Woolacotts is providing structural and civil engineering to specialist justice and emergency architects Permual Pedavoli. One of the key challenges is the preservation of the heritage elements and the façade facing Albion Street. Being a tight inner city site, also meant significant underpinning of an adjacent church. The $38 million specialist Children’s Court is a blend of refurbishment and new construction to replace. 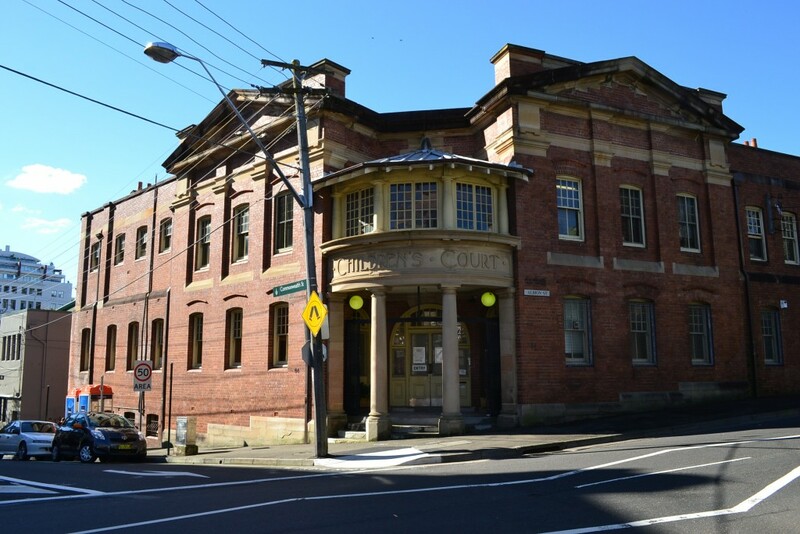 The historic Albion Street site will once again host a specialist Children’s Court equipped with four modern courtrooms, state-of-the art Audio Visual Link facilities, a private room for vulnerable witnesses to give evidence via closed-circuit cameras, facilities for alternative dispute resolution, a holding cell complex and interview rooms for the legal profession and rooms for support agencies. Woolacotts specialises in the structural restoration of heritage buildings. In some cases Woolacotts was the original engineer. Coupled with our history in designing justice and emergency projects, the Albion Street Children’s Court located on an awkward inner city site, was made to be delivered by our technical experts. When planning your adaptive re-use project ask if your design consultant team has experience in preserving heritage buildings, while still allowing for modern functionality.